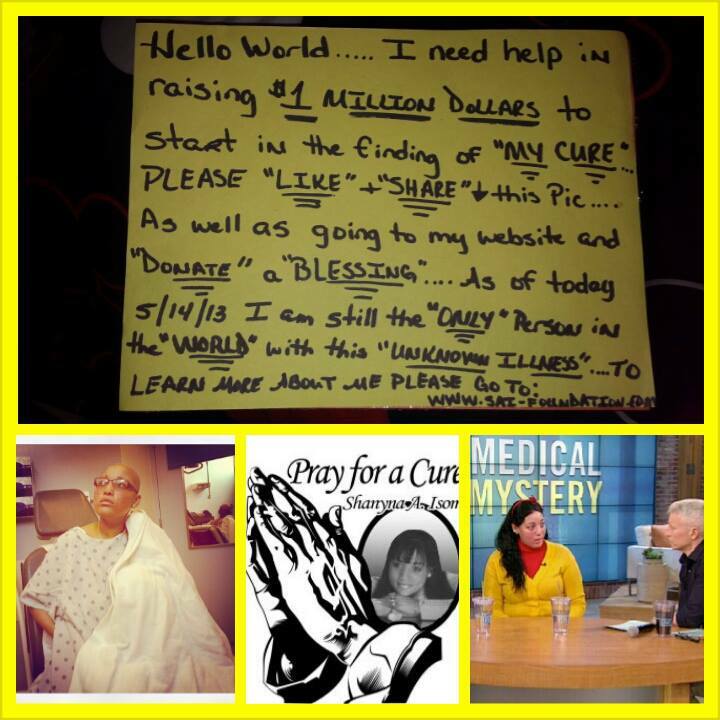 Find A Cure: "HELP SAVE A LIFE TODAY!!!!!!! Hello Shanyna! My name is Bernie Sampson, I maybe able to help you. 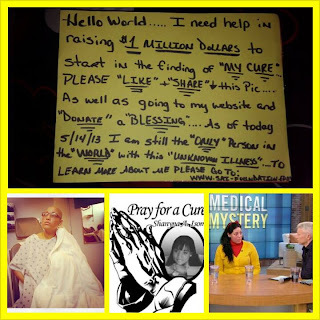 I'm blessed to have a gift of healing. I can help your body to heal itself. I will not charge you! This will cost you nothing. Email me @ BNBerni@midco.net. I just seen your Anderson Live show and I'm here to help.